Anyone who’s scanned the Bay Area’s FM dial can tell you LIVE 105’s Not So Silent Night is just around the corner. 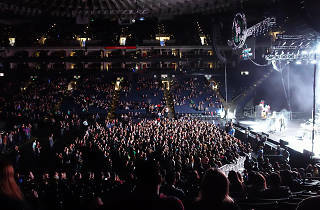 The heavily promoted concert boasts a two-night stand this year, with banjo-wielding troubadours The Lumineers headlining Friday and Las Vegas strong act The Killers rounding things out on Saturday. 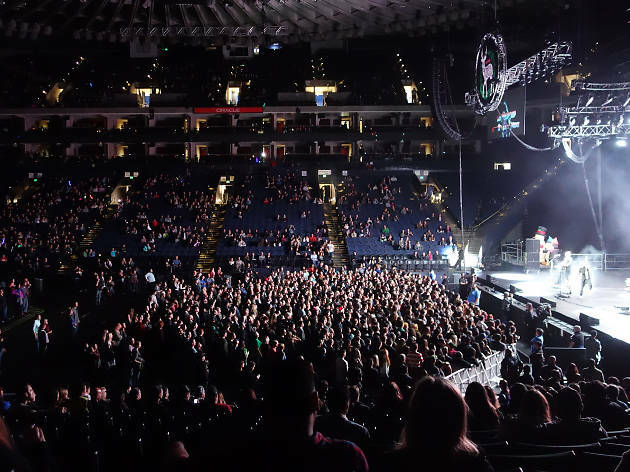 A holiday tradition for tweens and tweens-at-heart, the line-up includes Weezer, Portugal. The Man and many more in its overflowing stocking of aural treats.